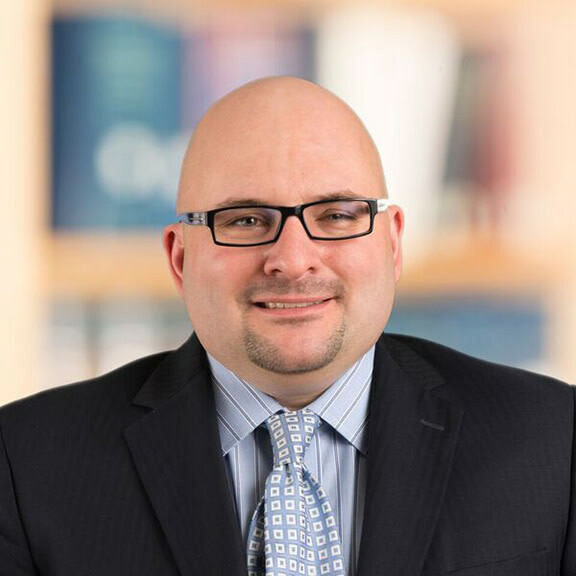 John Paul Lucci is a partner in Hahn Loeser’s Business Practice Area and co-chair of the firm’s Corporate Transactions Group. John Paul has a primary focus on mergers and acquisitions, private equity and general corporate law. He has represented clients in leveraged buyout transactions and venture capital financings, as well as private-equity funds in the acquisition and disposition of portfolio companies. John Paul has served as general counsel to private-equity portfolio companies and represented closely held family businesses in sales to private equity and strategic acquirers. In one of his more visible transactions in Northeast Ohio, John Paul served as corporate counsel to the developer of the Greater Cleveland Aquarium. In addition to his corporate expertise, John Paul has developed a significant gaming and regulatory practice. Most recently, he served as onsite counsel to a publicly traded gaming company. During this tenure, John Paul supervised a diverse litigation portfolio and negotiated commercial and gaming contracts. Born and raised in Ohio, John Paul enjoys spending his spare time hiking with his family and exploring the forests of Northeast Ohio. John Paul Lucci highlighted in, "Shaker lakes board elects seven new members, officers"
Hahn Loeser pro bono client featured in, "Society Keeping Aultman on the Map"
"4th and 205: How a rush of global comments blocked the SEC’s first attempted punt of attorney-client privilege under Sabanes-Oxley," John Paul Lucci, Esq. "Enron – The bankruptcy heard around the world and the international ricochet of Sarbanes-Oxley," John Paul Lucci, Esq.